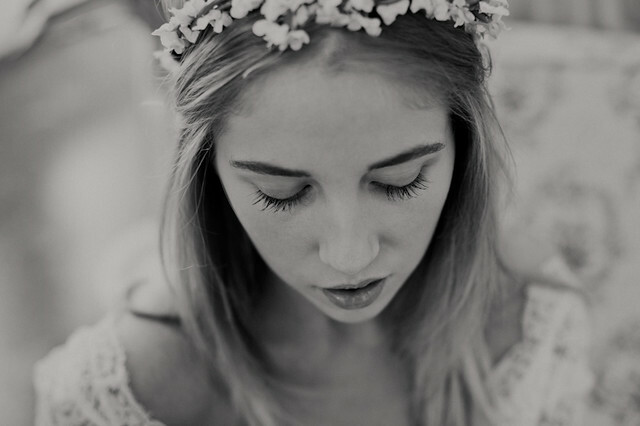 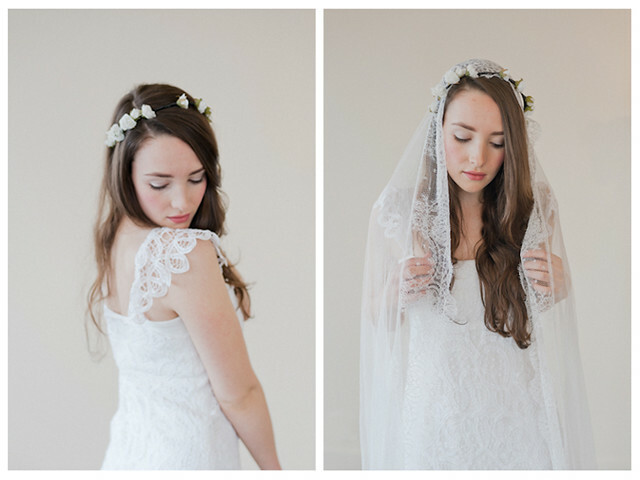 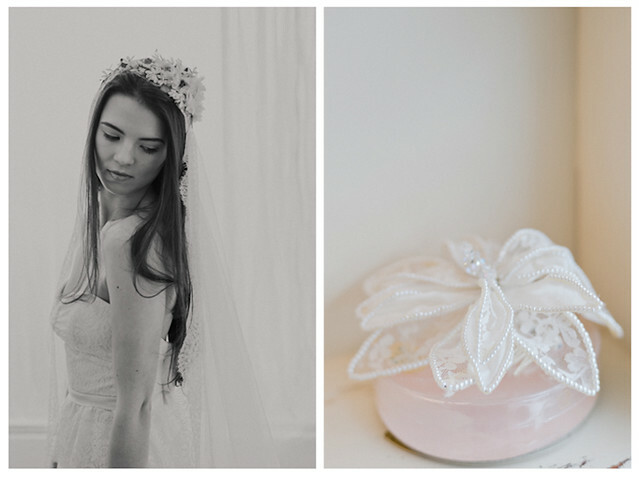 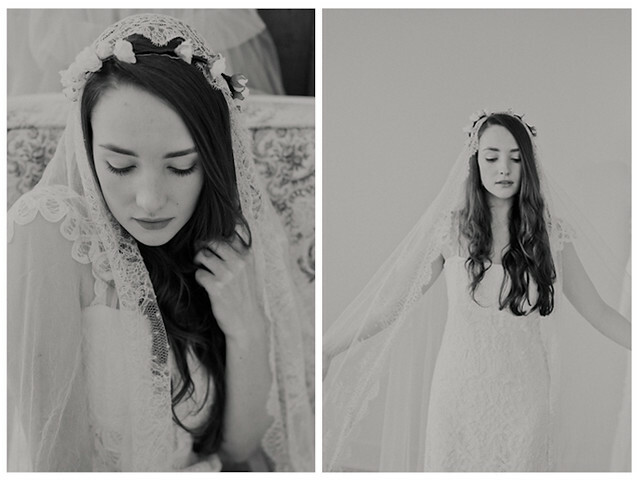 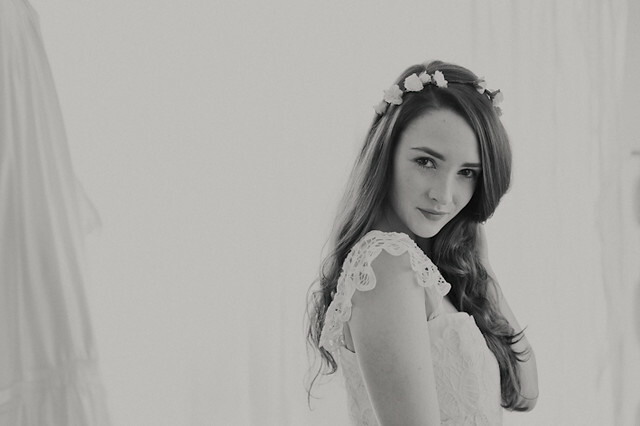 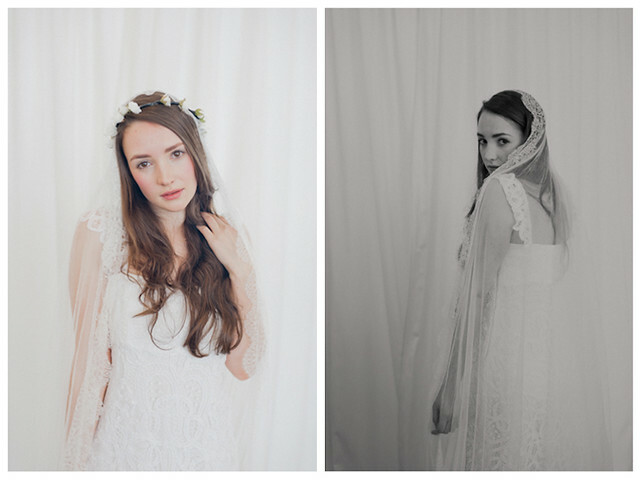 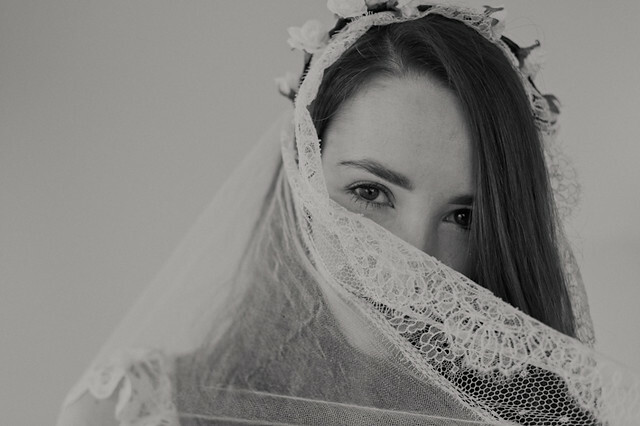 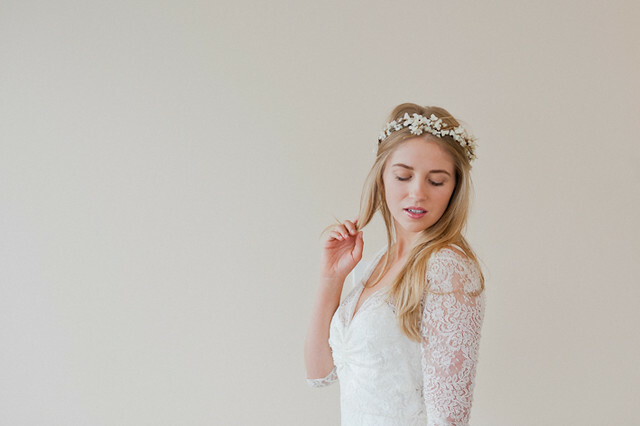 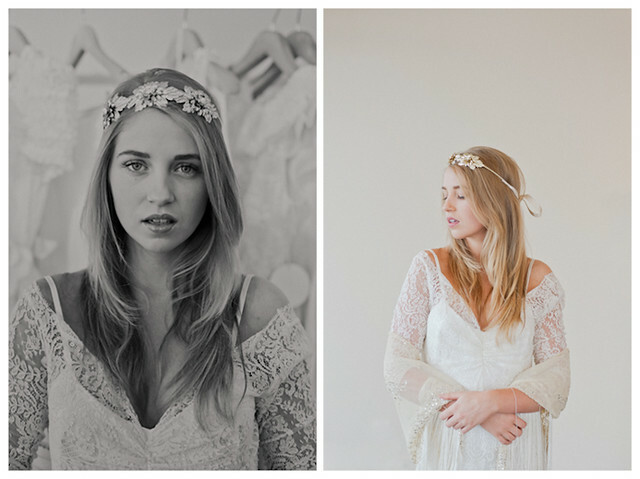 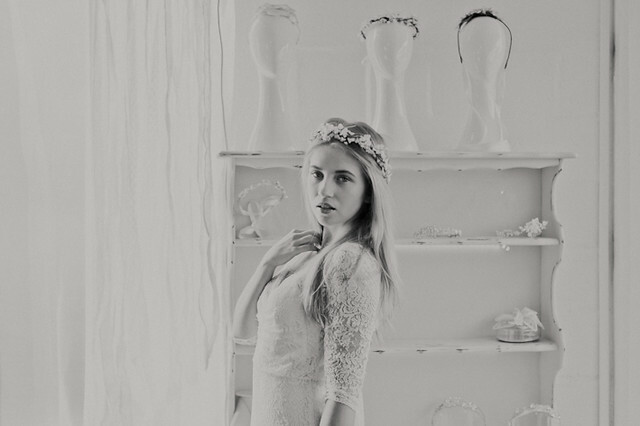 A little while ago I did this pretty little bridal shoot I think you will like. 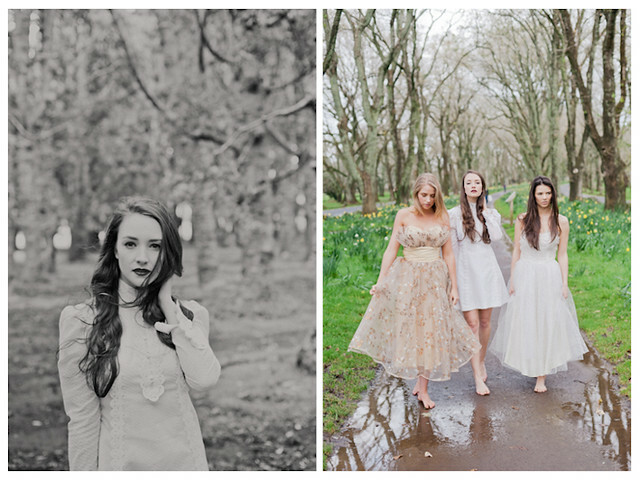 Thank-you to my amazing make-up artist Gabrielle Houghton and my stunning models Ruby, Danielle and Lydia from Clyne. 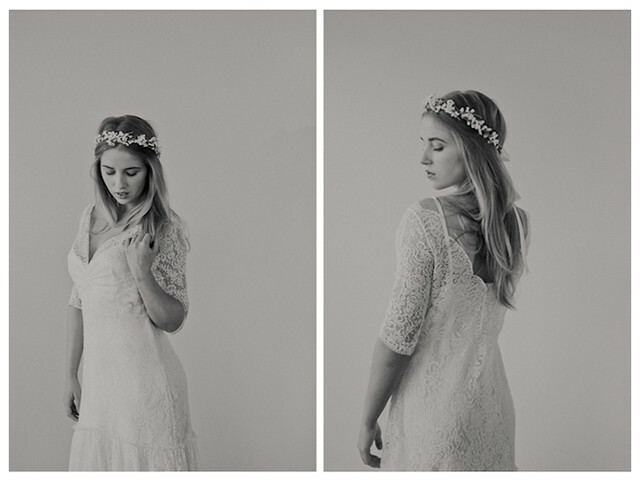 Also huge thanks to Michele from Rue de Seine for letting us use her incredible dresses. 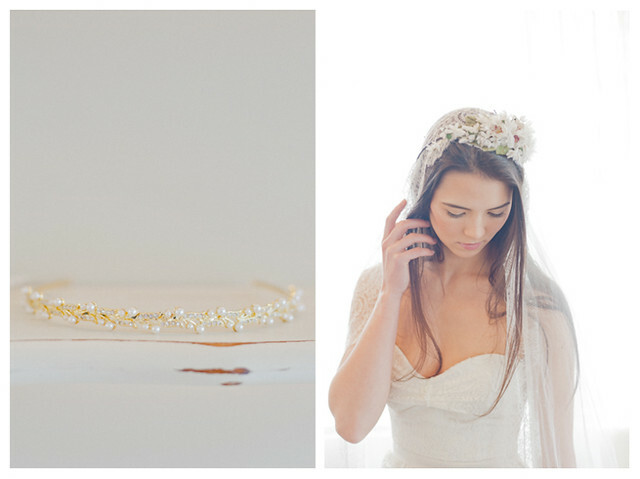 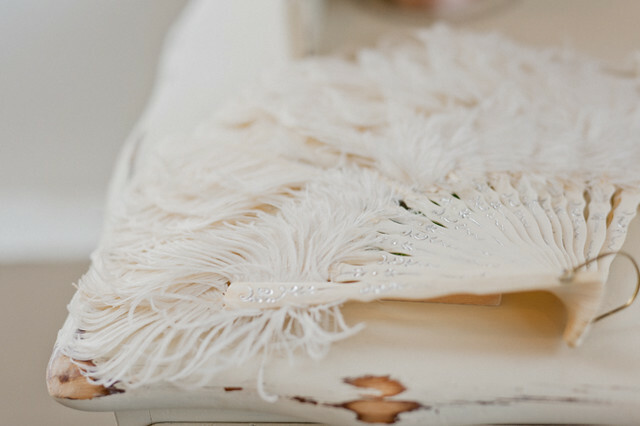 If you are getting married, you seriously have to check these out, they're absolutely stunning! 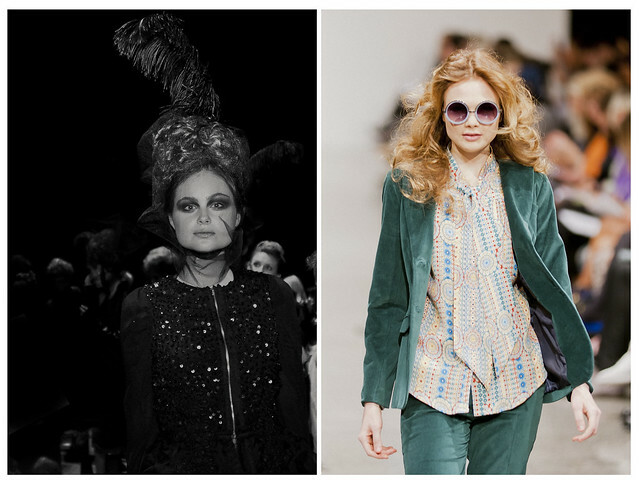 And... just cause I know you cannot wait, here's a little sneak peek of Fashion Week!